Everything is performance. For me, the line between art and life is so fluid and indistinct. The disciplines of social sciences and humanities have seen a ‘performative turn’. There is an increased interest in analysing the presentation and repeated stylization of the human body. The same holds true for the relatively young discipline of performance studies. Performance art has never been an easy way to make a living. I compensate for this by doing odd jobs. I am occupied with the concepts of space, time and the body. All my performances are informed by years of research. I also like to critically engage with my personal biography and lived experience but not in an emotional or nostalgic way. Caste, which is a historical truth and everyday reality for most in India, is the subject matter of most of my works. I want to push the boundaries of performance art and prompt viewers to question the existing social norms. We don’t have an archive. 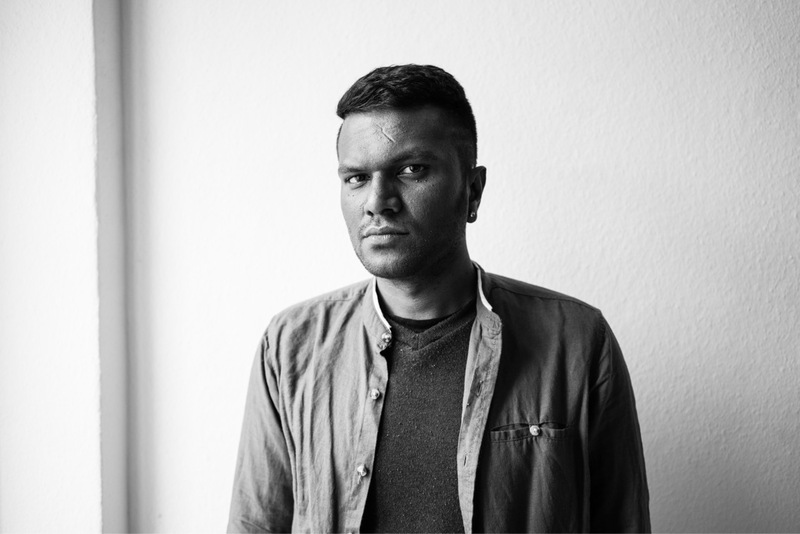 In a recent performance, I scribbled the line — “Not a single letter is seen on my race” — taken from a poem written by a 19th century Dalit revolutionary, on to the walls of Haus der Kunst in Munich. Artists and cultural practitioners are agents and actors in the production of knowledge. We need to be aware of our complicity in the climate of social and political violence in India today. I am fascinated and inspired by Taiwanese performance artist Tehching Hsieh known for his One Year Performances. For example, he lived and slept on the streets of New York avoiding any form of shelter for an entire year – a piece that can be read through the lens of class and inequality. It may look like a simple act, but is actually a very difficult performance involving big risks and aesthetic challenges. There is no dearth of talented artists in the region. Many like Manmeet Devgun, Rummana Hussain, Shantanu Lodh, Inder Salim, Sushil Kumar and Nikhil Chopra have been instrumental in shaping the medium. Alternative spaces like the Kolkata International Performance Art Festival, Live Art Bangalore, Theertha International Artists’ Collective in Colombo are nurturing a new generation of performance artists. I often bounce my ideas off of my core group of friends who come from different backgrounds and professions. This broadens my perspective and helps me complete an existing cycle of thought. 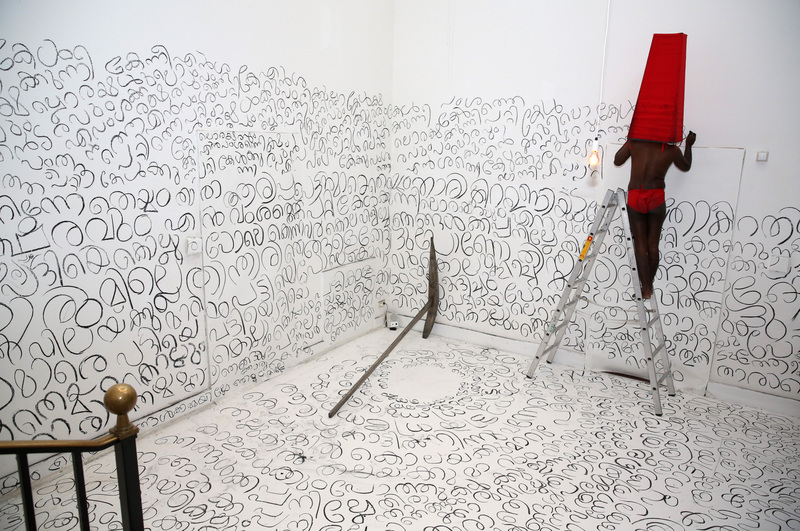 Sajan Mani was born in 1982 in Kannur, a remote village in the northern part of Kerala, South India. The artist is currently based in Berlin, where he is pursuing a Masters in Spatial Strategies at the Weissensee School of Art.